Waterproof plywood in simple terms is that plywood that stays unaffected due to water contact. No matter what the duration of water contact be or temperature of water be. There are different grades of waterproof plywood available in market like BWP (boiling waterproof) and PF (phenol bonded) plywood. Usually home owners will often get to hear marine plywood as waterproof plywood rather than BWP & PF plywood. But there are many misperceptions or misconceptions among home owners when it comes to buying or knowing features of waterproof plywood. Home owners often get confused when waterproof plywood and BWP plywood are used differently by a dealer or retailer. Let me clear this confusion for all home owners that, a si said before BWP and PF both are waterproof plywood only. BWP and PF are different grades referred for waterproof plywood. We came across few home owners during renovation project who think that high grade commercial plywood are waterproof plywood too. Well, well, well, this is a big time misconception. 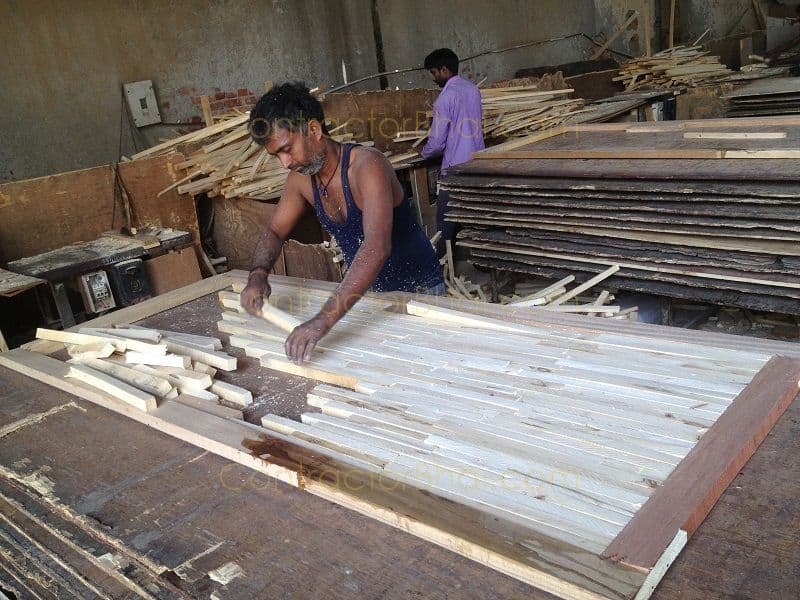 No commercial plywood, be it of any grade, high grade, of best of the best quality, anything it cannot be waterproof plywood. If that would be so, it would be termed and graded as waterproof plywood and not commercial plywood. A waterproof plywood will either be referred to as BWP plywood or PF or marine plywood. Commercial plywood is a basic or standard plywood. 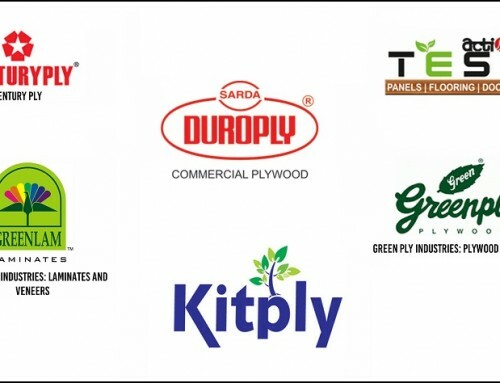 There are major differences between commercial plywood and waterproof plywood with regards to its treatment, technology, adhesives used and cost too. Third Misconception is, MR grade as waterproof plywood. Firstly let me tell you what MR denotes,MR means for moisture resistance. MR grade is one kind of a grade used to signify a type of commercial plywood. Moisture resistant means, that plywood can withstand some amount of moisture, dampness and humidity. Many home owners mistaken MR as marine plywood. Not all commercial plywood are MR grade plywood. 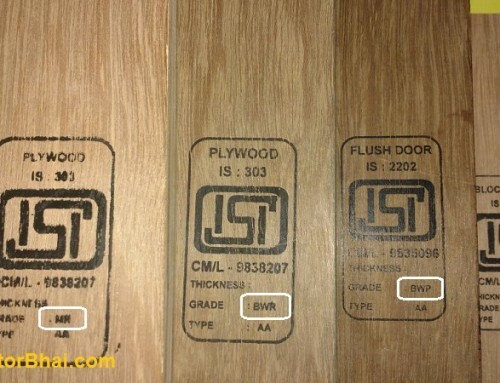 But MR grade plywood mean commercial plywood. 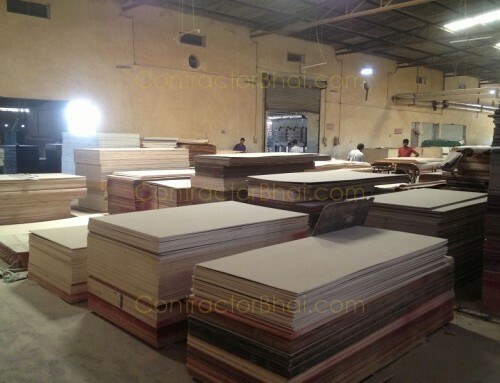 There are various grade of commercial plywood just like waterproof plywood. You have basic commercial plywood to MR grade plywood. In MR grade too you have low quality and high quality MR grade plywood. 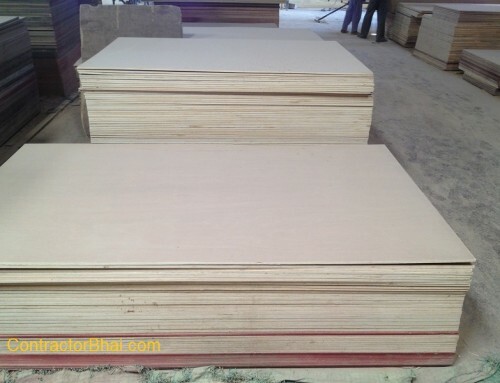 Well a high quality MR grade plywood will be denser and heavier than low or medium range MR grade plywood. 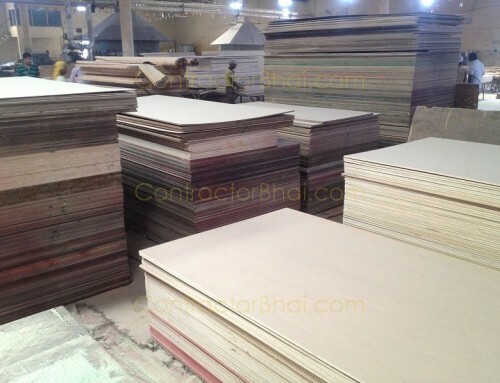 These different grade of commercial plywood vary in properties, sizes, thickness and cost too. Another variation to commercial plywood quite in trend in this modern world is Alternate Commercial ply. To make Alternate commercial ply, two different species of veneer, say Popular and Eucalyptus are used alternately to make a plywood. Alternate commercial ply has better strength, bonding, and durability properties than regular commercial plywood. . You may wonder for it to be an expensive product. But let me tell you that it’s a cost effective product that a middle class person can easily afford. extremely informative.explained in simple language even a layman can understand. Good work. Keep going.God bless you.